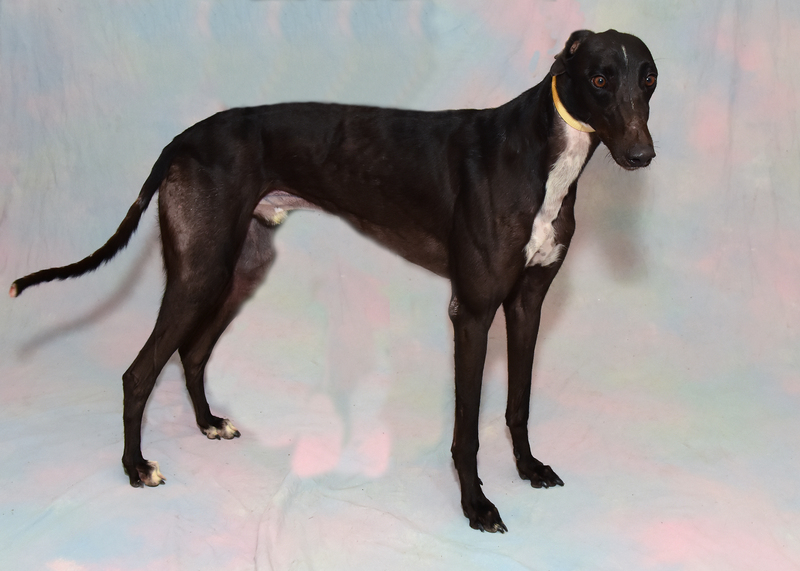 Round One Qualifying for $50,000 James W. Paul 3/8ths Mile Derby, Wednesday Afternoon, February 7! Top Notch Victorious in $50,000 He's My Man Classic! 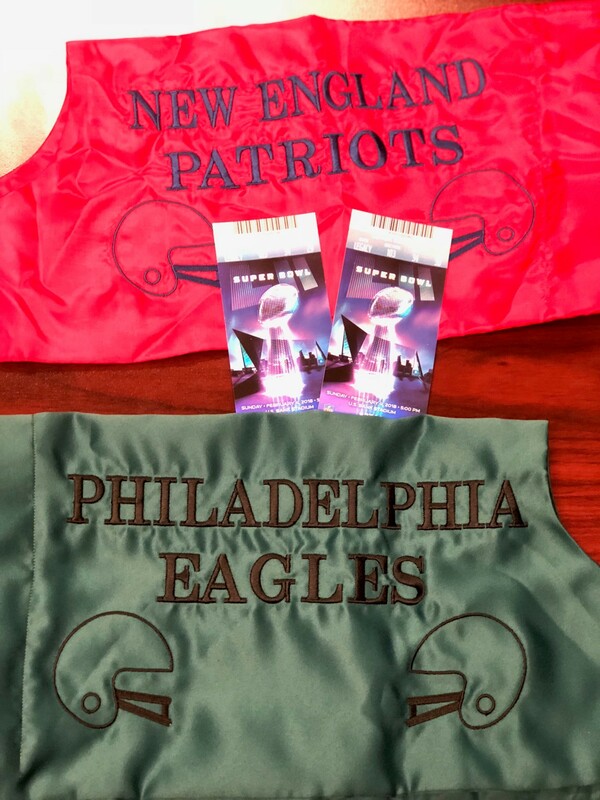 Pooches Predict New England Patriots Over Philadelphia Eagles in Super Bowl 52! 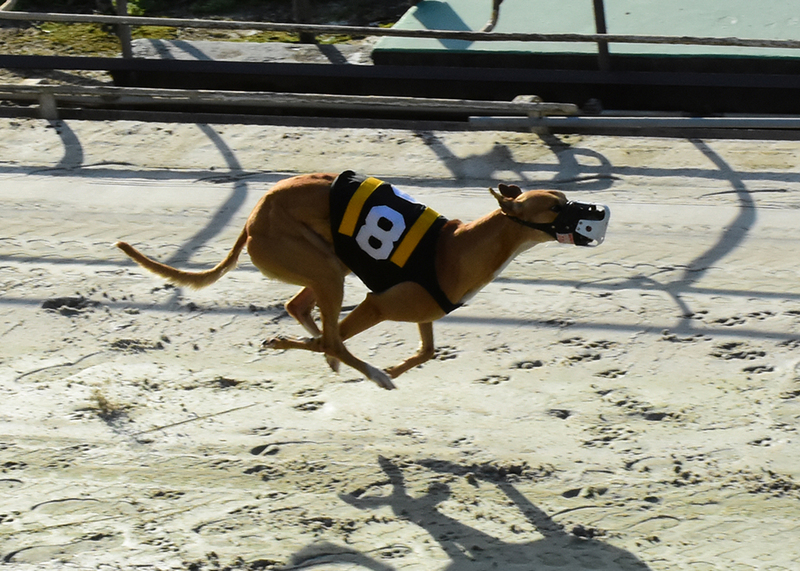 Win a Pair of Tickets to the Big Game and our Super Bowl Pooch Predictor Race, Saturday Afternoon, January 27! Ready! Set! Go!!! 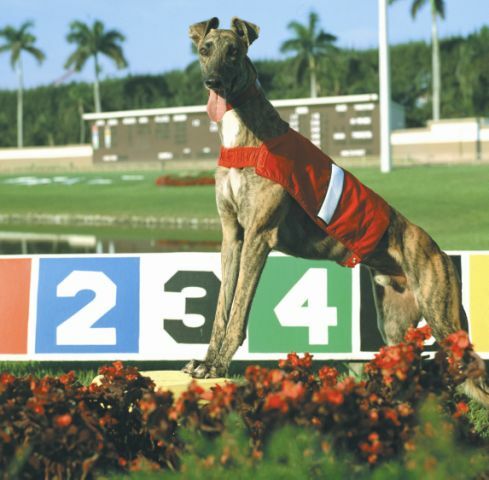 It's the Finale of the $50,000 He's My Man Classic, Saturday Afternoon, January 27! 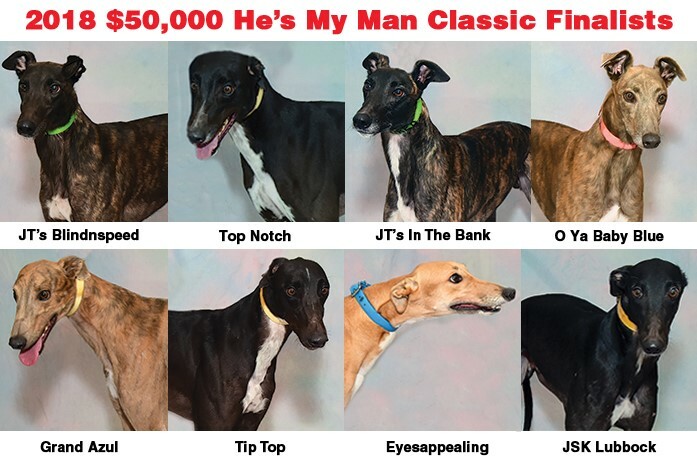 Finalists Set for $50,000 He's My Man Classic, Saturday Afternoon, January 27! 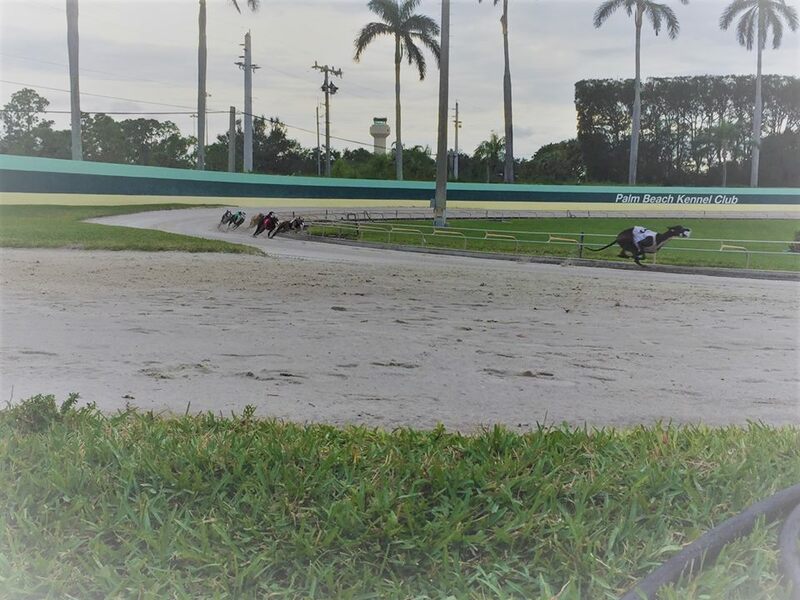 Find Out If Grand Azul Can Remain Undefeated in the Semifinals for the $50,000 He's My Man Classic, Sunday Afternoon, January 21! 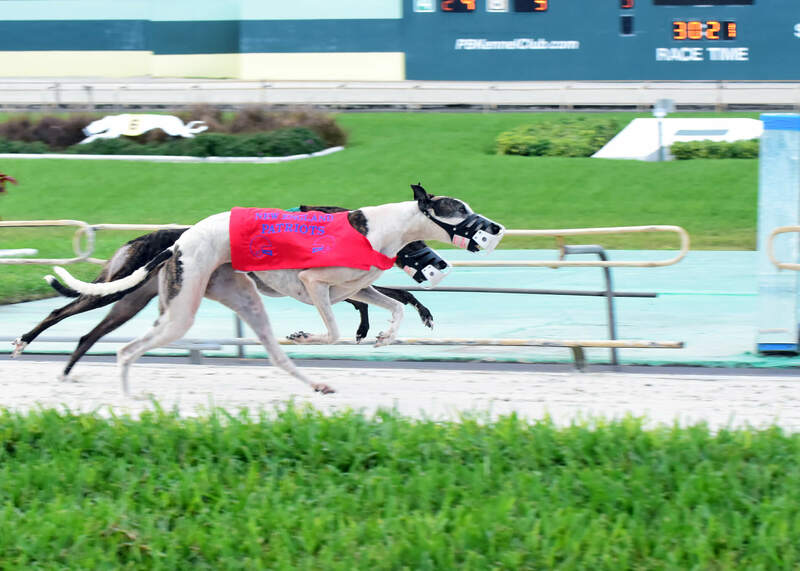 Round Three Qualifying for the $50,000 He's My Man Classic, Wednesday Afternoon, January 17! 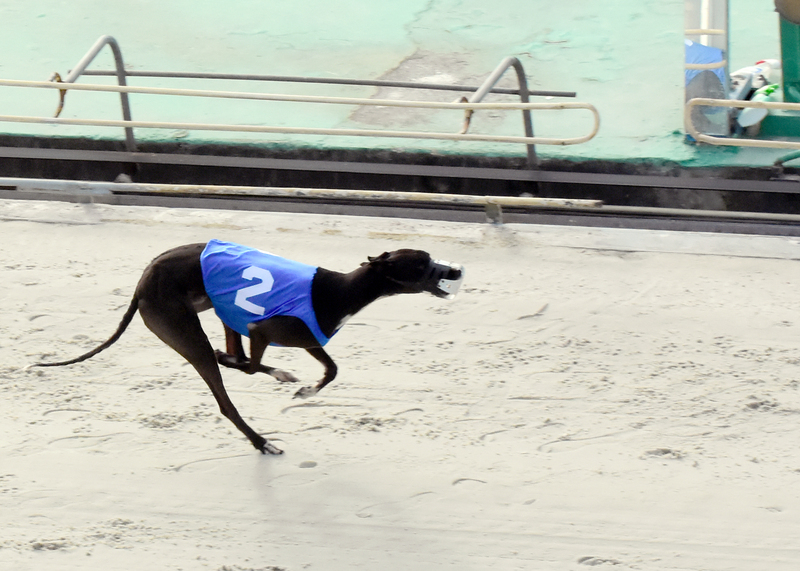 Can Tip Top Win His 17th Race in a Row? 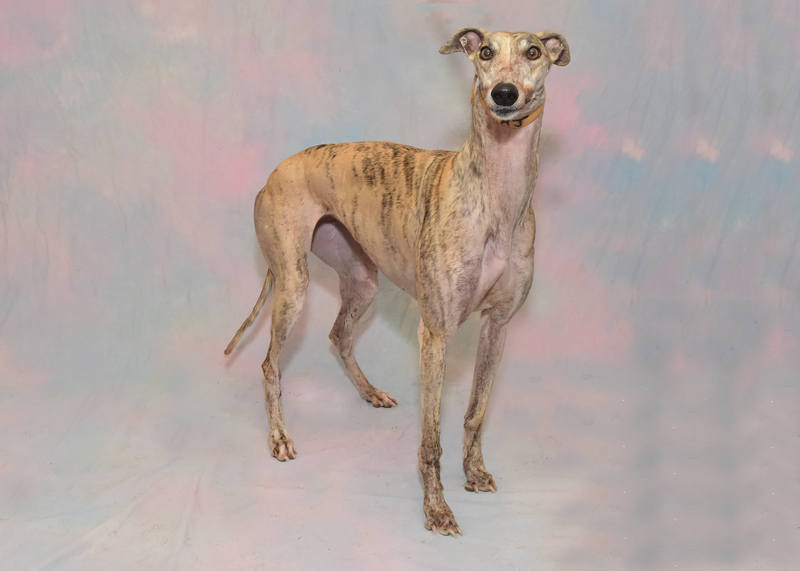 Find Out in Round 2 Qualifying of the $50,000 He's My Man Classic, Saturday Afternoon, January 13! 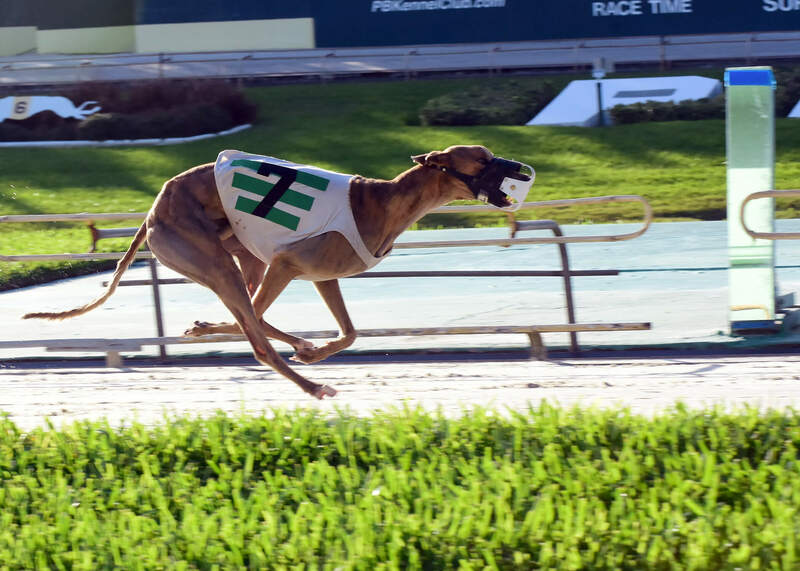 Round One Qualifying $50,000 He's My Man Classic, Wednesday Afternoon, Jan. 10! Tip Top Goes for 16-Straight Wins!